 Original Grains' newest Collection, The Minimalist, dropped on June 6th (6.6.16) and ushered in a new era of minimalist style. The Minimalist is our sleekest design yet with a 6.6mm case that does not feature a second hand, keeping the face simplistic, modern and clean. 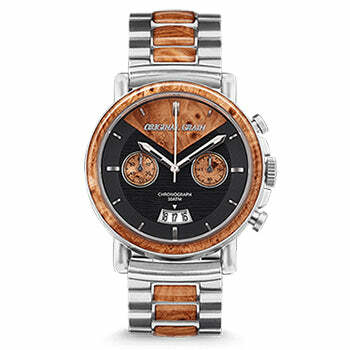 It also features the world's thinnest wood bezel and comes in 5 different styles, matching our signature exotic hardwoods, sturdy stainless steel with genuine Italian leather bands. We have already received great feedback on the simplicity and feel of the watch. In an article by Hypebeast, they mentioned who would be a perfect fit to rock the Minimalist, "These timepieces are ideal for astute professionals or those in the market for a clean, contemporary watch." 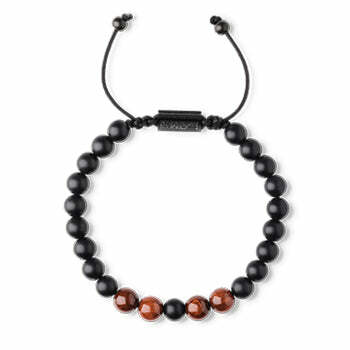 Headlines and Heroes called The Minimalist, "The Anti-Bling" saying "All that glitters is not gold." They truly enjoyed the simplicity and originality the wood & steel watch displayed, and it didn't take them long to play favorites, "The striking Ebony wood with all matte Black everything and black leather strap. Anti-bling at it's finest."